Solid Maxi Dress | S-XL for $19.99 (was $45.99) 2 days only. Target: MONEYMAKER BIC Diposable Razor Packs and Colgate Mouthwash! 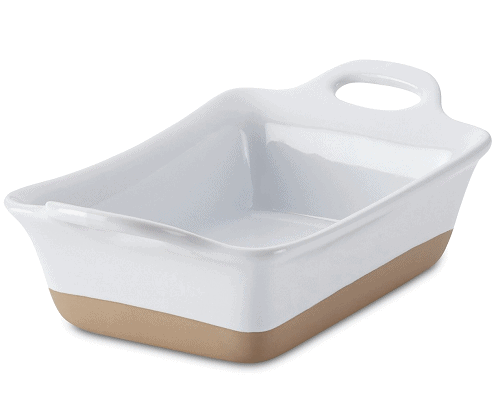 Walmart: $0.79 Oreo King Size Chocolate Candy Bar and $2.18 Country Crock! Kroger: $0.97 Garnier Fructis Hair Care and $0.99 Garnier Whole Blends Hair Care! Walmart: Moneymaker Rohto Dry-Aid Eye Drops and $2.22 Lightlife Smart Dogs Meatless Veggie Hot Dogs! [Saks OFF 5th] Saks Fifth Avenue on your mind? + BOGO 50% off sunglasses…your eyes are NOT deceiving you! Kroger: $0.19 Cafe Bustelo Instant Coffee and $2.99 Cafe Bustelo Coffee 10 oz! 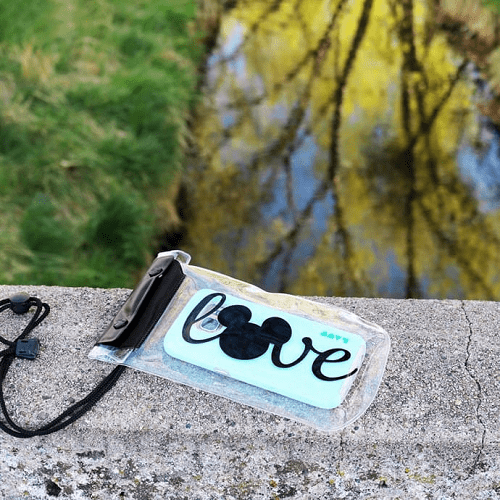 Waterproof Smartphone Case – Character Inspired $6.99 + Free Shipping! 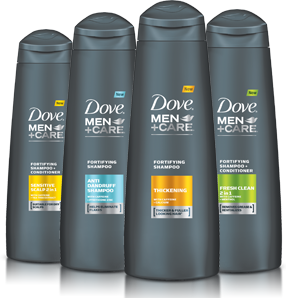 Target: Pay as low as $0.01 for Dove Men+Care 2-in-1 Hair Care Products!